There are only a handful of musicians in the world who have enjoyed as much popularity as Britney Spears, also known as the Pop Princess. But with such fame comes the glaring spotlight of the media that is ready to document your every move, a fact that seemingly got the best of Spears back in 2007 when she infamously launched an attack with her umbrella on the car of a paparazzo. It was during the early part of the 2000s that Britney Spears rose to international fame and became a pop music icon. But that’s not all that made 2007 the worst year of Britney’s life (at least in hindsight). Right before the abovementioned incident, she had her entire head shaved from a salon. We are not sure why she made such a decision, but it was speculated that perhaps the pop icon had suffered from an emotional breakdown. 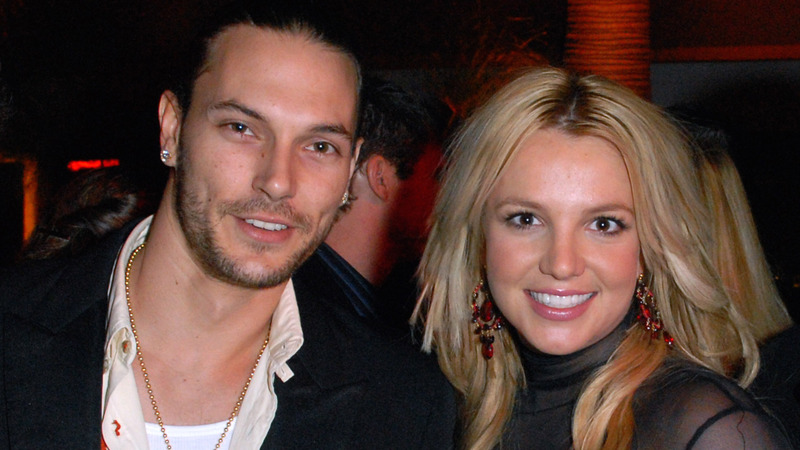 That same year, Britney also sought a divorce from her now ex-husband Kevin Federline, which was obviously a very painful experience for her. On top of that, as she couldn’t cope with all that had been happening in her life, including and especially her mental health troubles, Spears checked herself into a rehab facility. She also gave her loved ones a terrible scare by being hospitalized. Spears married Kevin Federline back in September 2004, only to file for divorce around two years later in November 2006. However, within a day the star decided to call it quits on the rehab and went back to her life in LA. It was at that point in time that Spears went to Esther’s Hair Salon in the Tarzana neighborhood and requested that all the hair on her head be shaved off as she felt that the hair extensions installed in her hair had tightened. When the owner refused her request, she reportedly picked up a clipper and chopped off all the hair on her head herself. When pictures of her shaven head started to circulate around the world, it became clear to everyone that Spears had become mentally unstable and needed help. Another attempt was made to enroll in a rehab facility just a week after her head-shaving event. However, that also failed to last for more than 24 hours. Eventually, however, she did end up staying in rehab for around a month upon the encouragement of her loved ones. Of course, as her divorce proceedings were underway around the same time, the court did not find it suitable to grant Britney any custody rights of her two sons, and hence her husband Federline ended up with custody with Britney having only visitation rights. The images taken by photographers of Britney shaving her head became viral due to her immense fame. After seven months of the whole shaving the head fiasco, her new album Blackout was all set for a launch. Her record label decided to sign her up for a performance at the MTV VMAs to promote the album, however, that ended up being disastrous as Britney could not deliver the expected entertainment. This trend of meltdowns continued till 2008, however by the end of the year Britney seemed to get her own self back on track. Now, we are not sure exactly what motivated the singer to get better, but she did go on to win multiple awards and reestablish herself as a pop star.